Gold Class® shops are already in a league of their own – making an unwavering commitment to ensuring their business represents the highest achievement in training excellence. In today’s era of advanced, complex vehicles, I-CAR® is raising the skills bar across the board, including the requirements for Gold Class and Platinum™-level achievements. While the requirements are greater, so too is the recognition that comes from achieving and maintaining this extraordinary status, demonstrating your shop’s time-honored dedication to performing complete, safe and quality repairs for the ultimate benefit of the consumer. The new Gold Class role requirements are scaled to shop size. This means that 50% of all estimators, refinishers and non-structural technicians in a shop and a 100% of all structural technicians must be trained to the new Gold Class requirements. This scalability ensures that both small and large shops alike can now achieve an equal percentage of trained employees. One person can only hold up to two roles. Increased frequency of Welding Training & Certification™ skill reverification, moving from five years to three years. Gold Class recognition will be achieved once all role representatives have achieved ProLevel 2®. 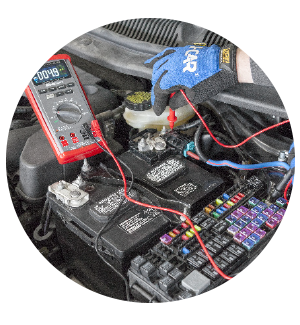 Up to six role relevant Vehicle & Technology Specific Training courses per tech are required annually for all non-role representatives and role representatives past ProLevel 3®. Electrical/Diagnostics and Mechanical theory courses are required at the shop level. Two Hands-On Skills Development courses, Squeeze-Type Resistance Spot Welding and MIG Brazing, will be required in 2020 for grandfathered shops, and in 2019 for new shops. Shops that achieve or maintain Gold Class, will be granted two renewal periods to achieve the 50/100 scaling rule. This will also give Gold Class shops more time to adapt overall to the new program requirements. Example: If a Gold Class shop is trained to ProLevel 1® under current rules, then that shop will have through their renewal date in 2020 to train to the new ProLevel 1 requirements, 2021 for ProLevel 2®, and 2022 for ProLevel 3®. Gold Class shops will continue to train to current Gold Class rules until their renewal period in 2019. At that point the shop will begin transitioning to the new Gold Class requirements for their 2020 renewal. A training subscription, which includes live, virtual, and online courses for any shop employee can be purchased by Gold Class Shops. 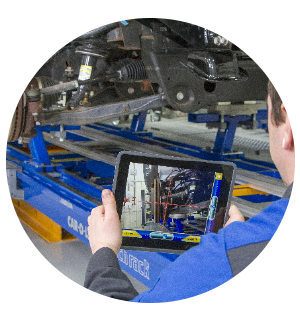 The goal of subscription is to assist in protecting shops from turnover costs and building bench strength by providing training for all technicians as well as to help shops budget for training. Learn more about training subscription. An In-shop Knowledge Assessment will not be required for Gold Class renewal in 2019. However, it will be optionally available for shops trying to achieve or maintain Gold Class. 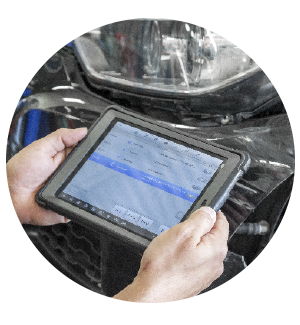 In-Shop Knowledge Assessments allow technicians to demonstrate their current knowledge to achieve ProLevel 1, avoiding training in the areas in which they already meet the requirements for competency/understanding.